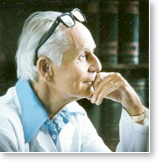 I came across this mid-1970’s interview with Dr. Hans Selye, the scientist who is considered the founder of the concept of stress in modern medicine. 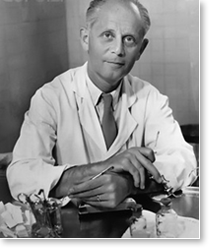 He was recognized as the 20th century’s leading authority on the subject of stress and its impact on human health. 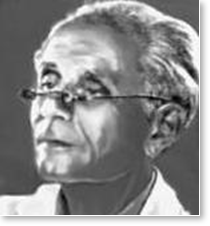 Dr. Selye’s interest in the use of the Transcendental Meditation technique as a method to handle stress began in the 1970s after discussions he had with Maharishi Mahesh Yogi. Here are excerpts from Dr. Selye’s interview with author Robert Oates, which was published in his book, Celebrating the Dawn. “It was my good fortune to have spent almost an entire day with Maharishi Mahesh Yogi at one of his international symposia. Ever since then I have felt it would be extremely fruitful to explore in detail the obvious physiological and psychological influence exerted by Transcendental Meditation on stress in the body. When you say that the effects of the Transcendental Meditation technique are the opposite of those resulting from stress, you mean that the results are the opposite of those produced when demands are made upon the body? 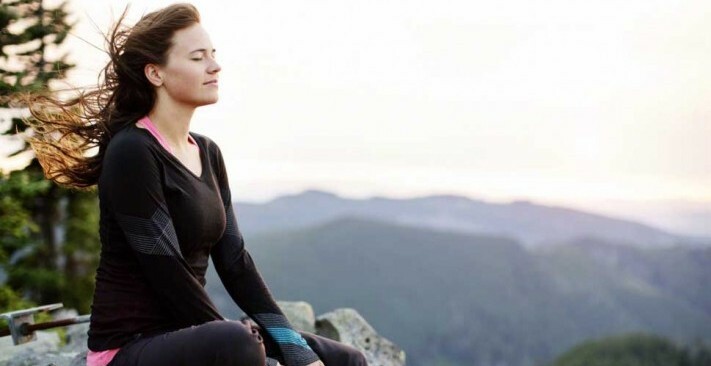 Maharishi claimed that if a person continues to meditate, the system dissolves stress progressively and cumulatively, and that eventually it is possible to live life free from stress altogether. Do you also see this as a possibility for the human nervous system? It takes some level of stress to talk? So talking about it simply, the difference in the definitions is that when Maharishi uses the word stress he definitely means something negative, but the medical definition can mean something either positive or negative. So then, using these terms, how would you define the usefulness of the Transcendental Meditation technique? Hans Hugo Bruno Selye (1907-1982) is known as “the father of stress.” As early 1926, still only in his second year of medical school, Dr. Selye began developing his now-famous theory of the influence of stress on people’s ability to cope with and adapt to the pressures of injury and intense experience. 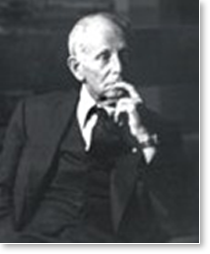 Through his life-long study and research he concluded that stress plays some role in the development of every disease and that failure to cope with stress can result in “diseases of adaptation” such as ulcers, high blood pressure and the many other diseases that are caused or complicated by stress. 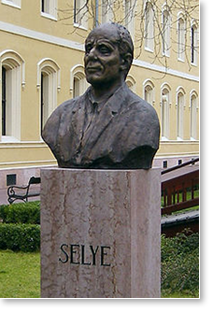 Dr. Selye held three doctorate (M.D., Ph.D., D.Sc.) and was 43 times a Doctor Honoris Causa. 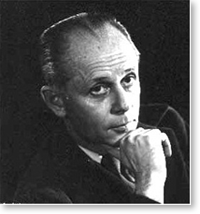 Selye wrote some 39 books and more than 1,700 articles on stress and related problems. He was nominated for the Nobel Prize 10 times.